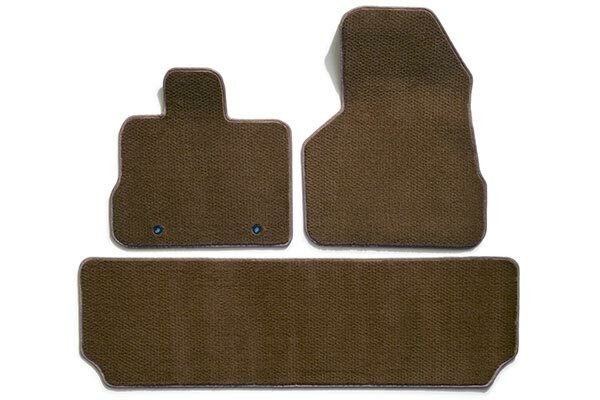 Covercraft [PATTERN]-22 - Covercraft Premier Floor Mats - FREE SHIPPING! 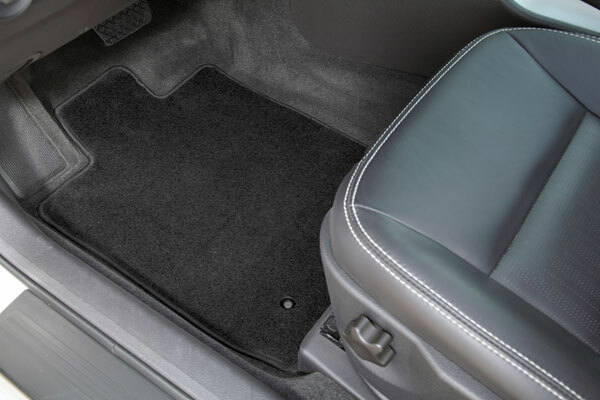 Floor mats will not lock in place properly. 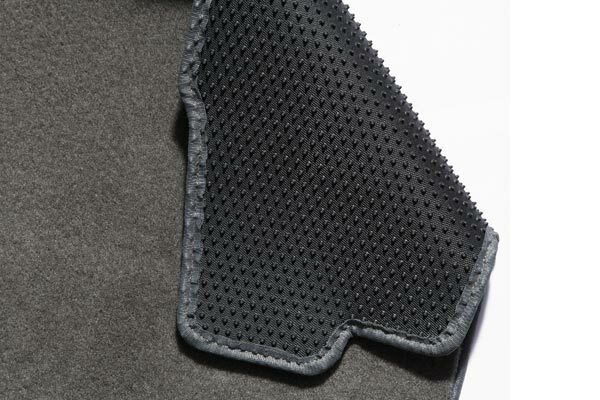 The grommets in the mats are not spaced properly from left to right causing the mat to bunch-up in the center. Mats looks awful installed. 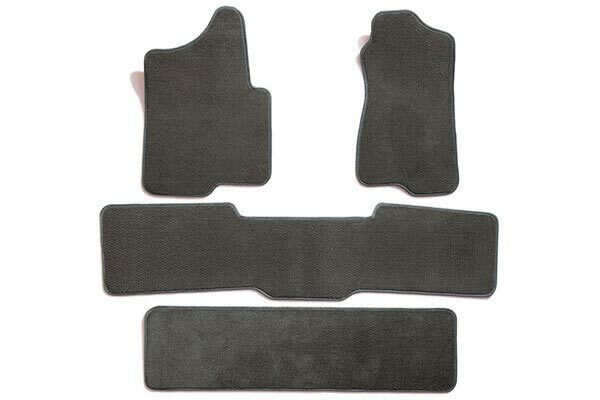 These mats are replacement for first set ordered. Same problem. I do not recommend for 2015 Avalon. 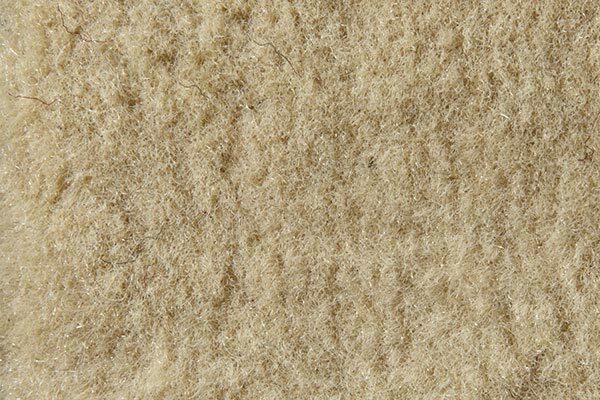 These mats are good quality and the color was very accurate. The only flaw is they shift around too much when you step on them. no rating the picture show better than delivied item not plush as interior floor. Reference # 766-180-954 © 2000-2019 AutoAnything, Inc.